Kickstarter proudly announced on its blog that backers had pledged over $1 billion to projects in Games category. Since the crowdfunding platform’s launch in 2009, nearly 17,000 Games projects received donations from 3.2 million people around the globe. 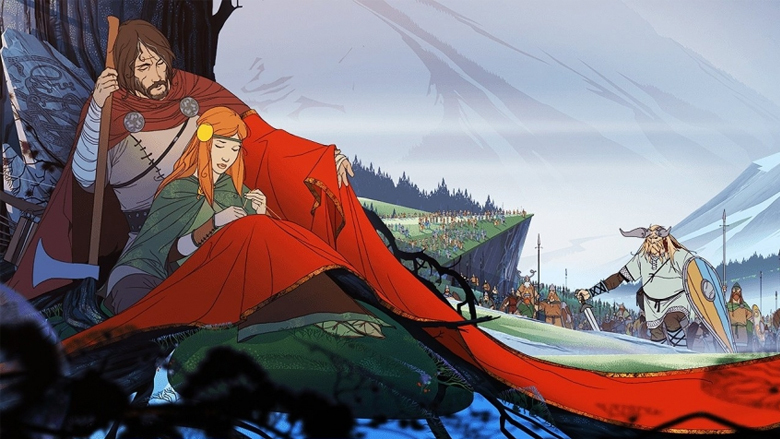 Some of the notable titles that took off thanks to Kickstarter include The Banner Saga, Exploding Kittens, Darkest Dungeon, Kingdom Death, and Shovel Knight. However, the video games only account for 23,6% of the total amount pledged. Venturebeat breaks it down, citing a platfrom representative. Currently, there are 44,083 projects under Games category. The platform collects a fee of 5% from each successful funding campaign.